Over the past ten years, the cooking machine has been using a simple and direct heating method. 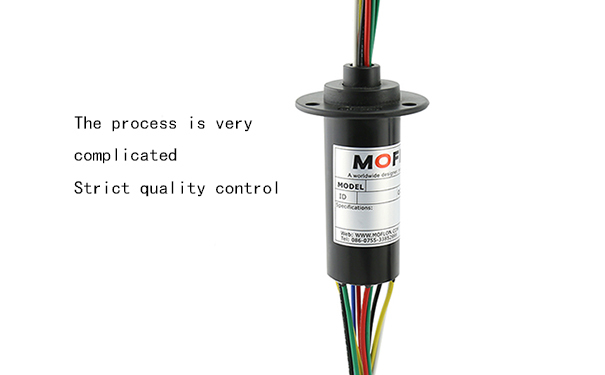 Until the previous two years, MOFLON cooperated with a well-known domestic cooking machine manufacturer who developed a compact, high-performance power supply + temperature controlled conductive slip ring.It allows the cooking machine to enter a smarter, more accurate temperature control, 360-degree unlimited rotation of the cooking pot, allowing the dish to be heated and heated more evenly. The fried food is more fragrant and more delicious. 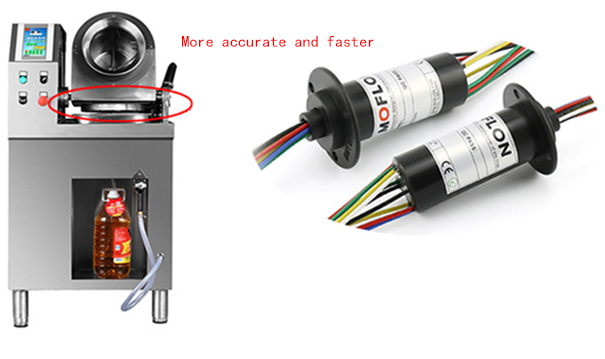 Pri: Application of slip ring in electric rotating dining table Next The looseness reason and maintenance of the slip ring.